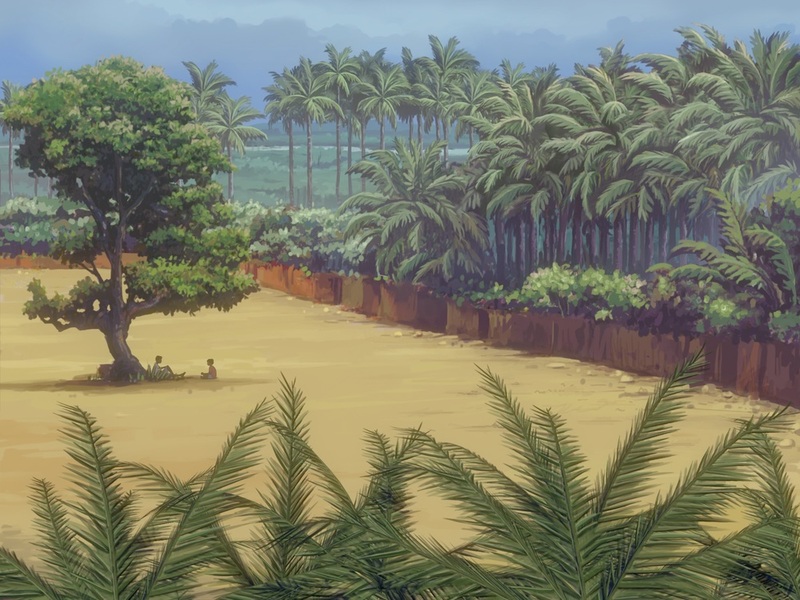 A series of animated shots created for Rosalind Nashashibi film Electrical Gaza, which"recasts Gaza as an enchanted place behind sealed borders, codified through danger and division, bristling with beauty and life. Shot prior to the most recent Israeli assault on the area in 2014, it images scenes of the region where violence is, for once, not at the center. The camera luxuriates in quotidian life: Kids play in an alley, horses are washed in the searing blue Mediterranean, and men prepare falafel and sing together in a living room."